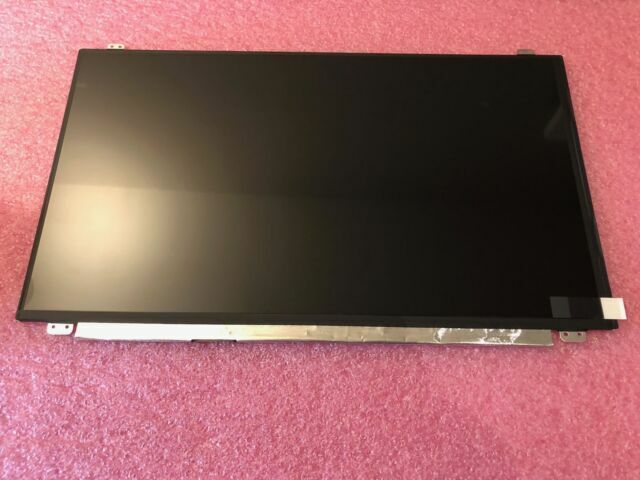 This panel is a massive step up to the default panel on the Dell Inspiron 7577. If you're gaming on the 7577, this screen will give you MUCH better response times. It also has better colors, better contrast, better black levels, and is much brighter than the original. It's a drop-in upgrade with the 30-pin model, meaning you only have to install the screen. It works perfectly with the brightness controls on the laptop. Highly recommend this item to anyone that's still using the default screen on the 7577. I purchased a Dell G7 and was impressed with the laptop but underwhelmed by the screen. This display more than corrects my concern, it enhances my overall laptop experience. I am a gamer and appreciate the visuals this display provides and the increased HZ that changes how games look/function. I have literally been going through my video game library and marveling at the differences in every game. If you can afford to upgrade, I recommend you do so as the install is very simple and screen is worth the cost of entry. Wow!!! The improvement really is worth the $86 extra dollars. The vibrancy and 120hz refresh are delicious to the eyes. I purchased this laptop for $900 on a Black Friday steal. Good build quality. The screen worked like a champ. Watch the bob of all trades video, he really makes it look easy; have patience to have confidence. The Acer Predator Helios 300 ships with a 60hz IPS display which is good for photo viewing but not as good and responsive for gaming. This panel will arrive with fantastic packaging and a protective peel on the screen and dropped right into my 15 inch Helios. The color is a little oversaturated out of the box and viewing angles are less IPS and more TN but it's nothing most people would notice. Good value and if you wanted to upgrade your Helios you've come to the right place.